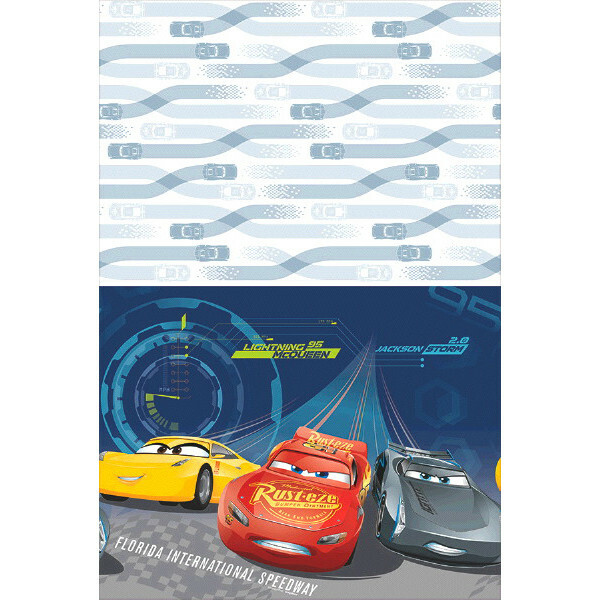 Disney's Cars Dream Party 48 piece Party Favor Pack. 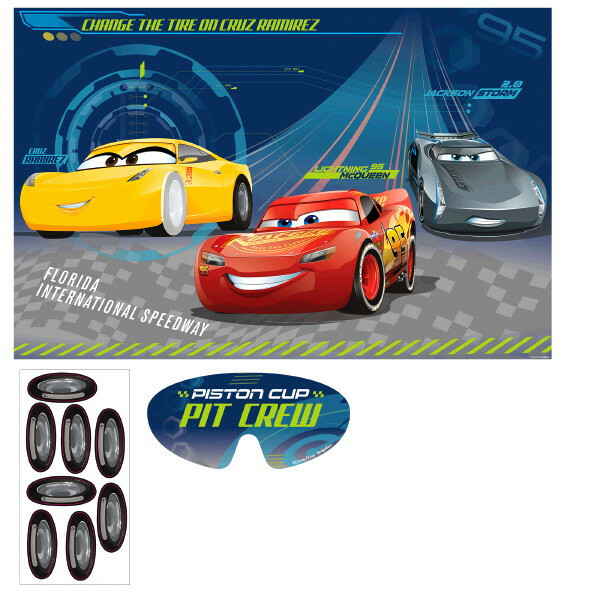 Includes: 8 bookmarks, plastic flags, activity sheets, flying dics, tattoos and 8 jumbo stickers. Remember the FUN! The party was amazing. Send souvenirs home with guests to ensure they?�ll remember the fun long after you?�ve cleared up the last plate.